Whole walnut kernels can be processed from the walnut so that the skin is thin and the whole walnut kernel can be separated from the skin easily and without fracture. 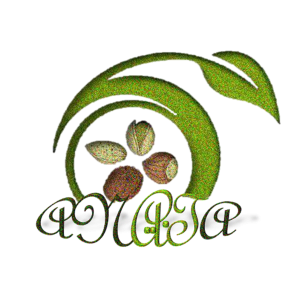 Whole walnut kernels can be used to decorate nuts, or various foods. 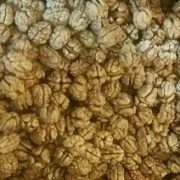 The processing of whole walnut kernels is somewhat difficult with the view that the walnut is part of the seeds with which their skin is closed. To process this kind of nuts, we need to use thinner wood walnuts. In this case, we can process whole walnut kernel without problems. Of course, the number of workshops producing whole walnut kernel is low. The reason for this is the following. The price of walnut paper used to process whole walnut kernels is high. Therefore, the price of whole walnut kernel is high. Therefore, the number of its customers is limited. The percentage of moisture in the walnut is removed after breakdown of the walnut. Exit of moisture from whole walnut kernel is a bit difficult. Therefore, the processing plant in the production of this walnut needs to be more precise, otherwise the product will be degraded and degraded over time. 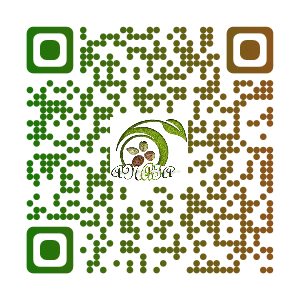 Therefore, the production and supply of whole walnut kernels is often low. Of course, the volume of consumption and therefore the demand for this type of walnut is often low. 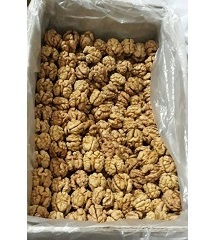 But we are processing and selling some of this type of walnut nut on the order and demand of some of our customers annually.